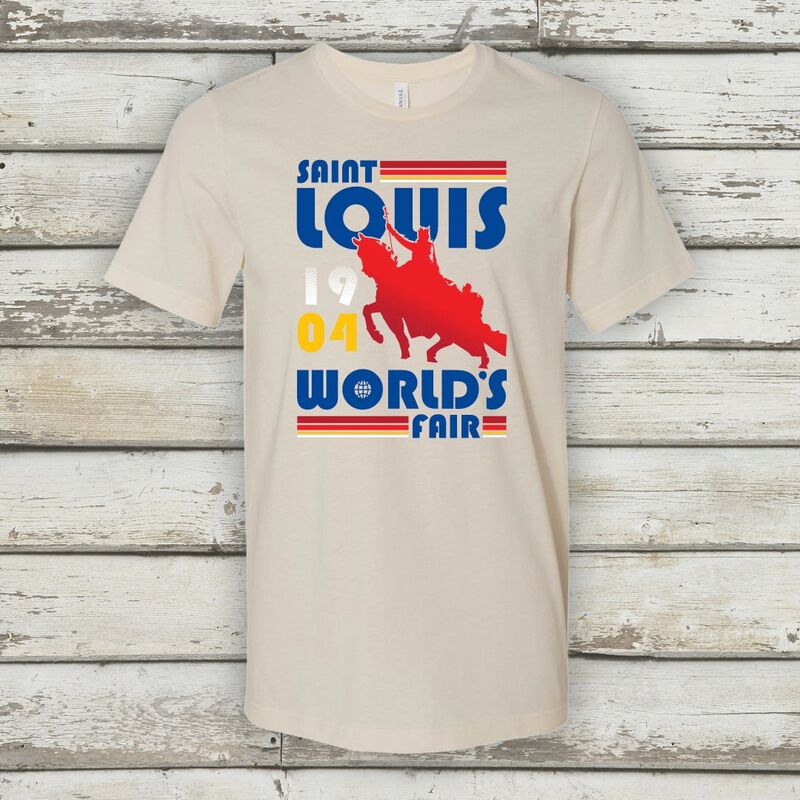 The 1904 World's Fair! 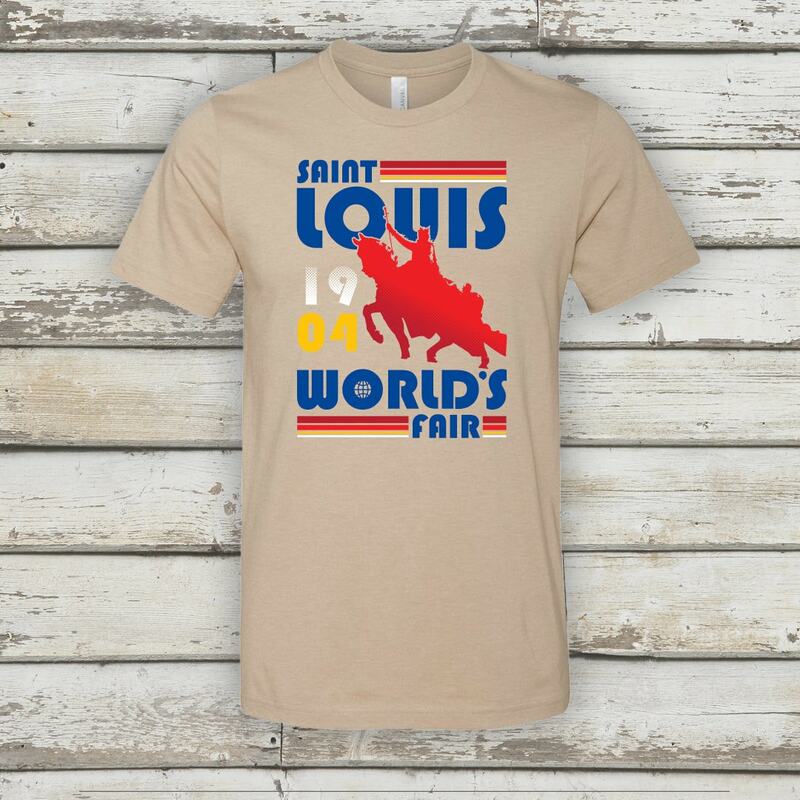 Home of the waffle cone, world's largest ferris wheel, and the first auto accident! 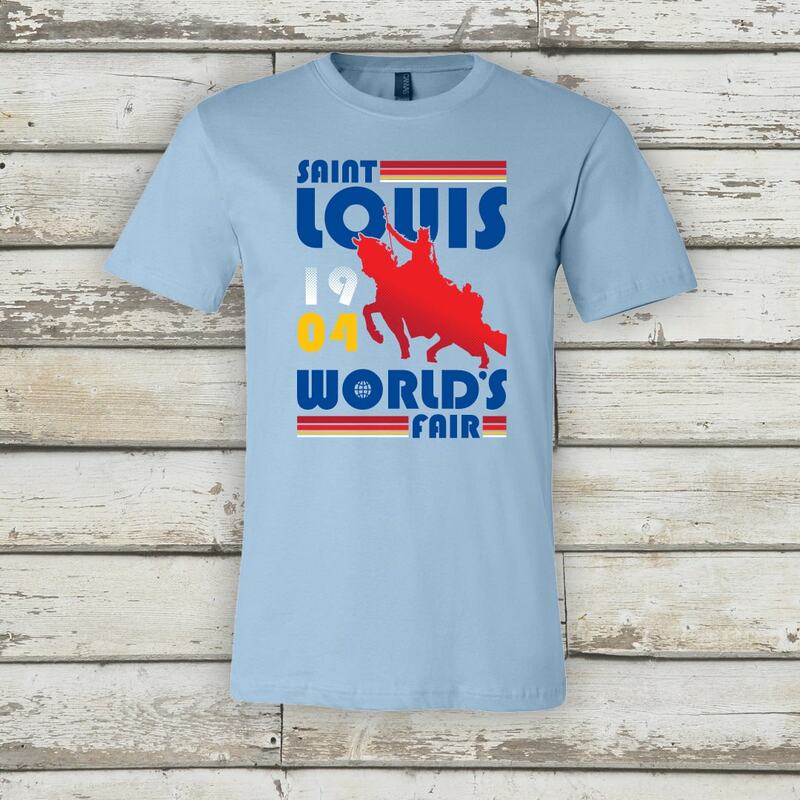 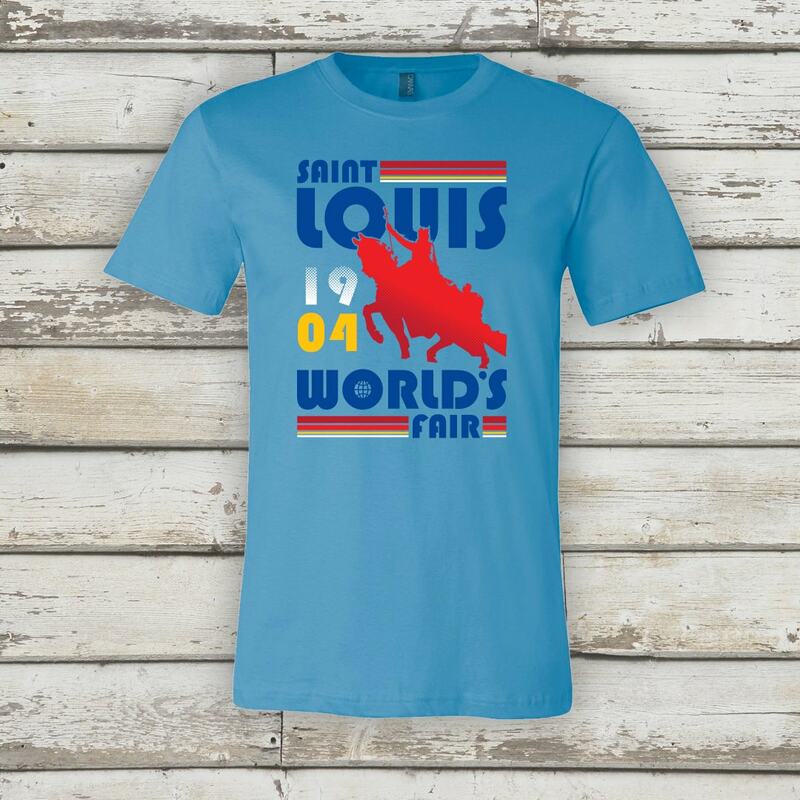 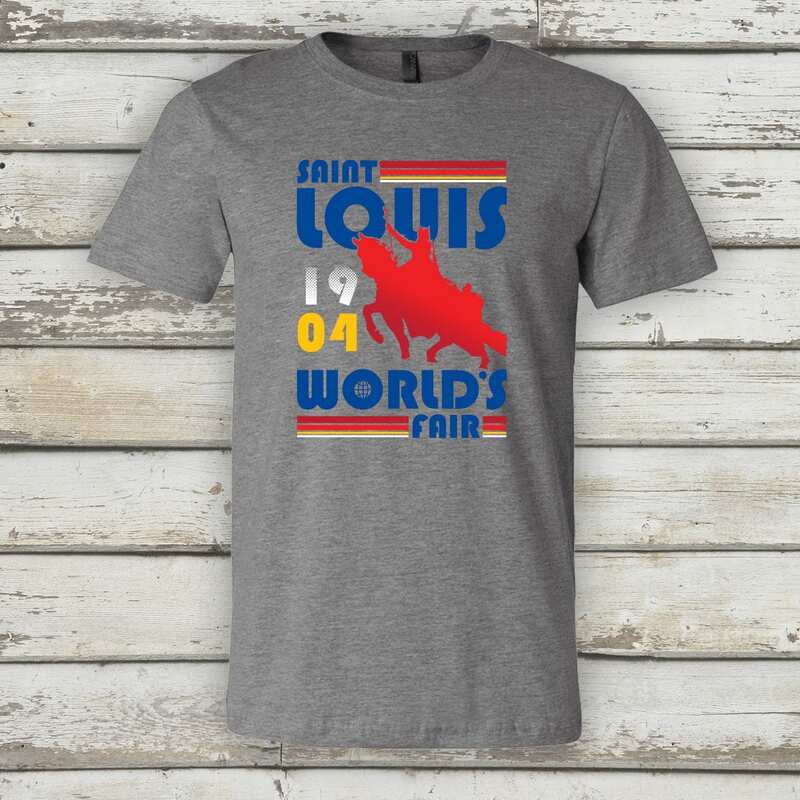 Celebrate 1904 with a shirt 115 years in the making!